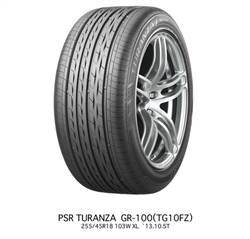 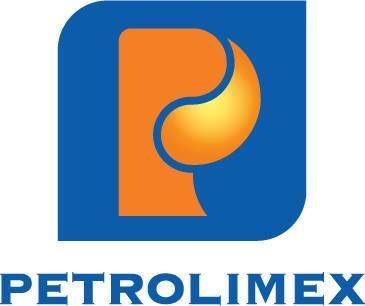 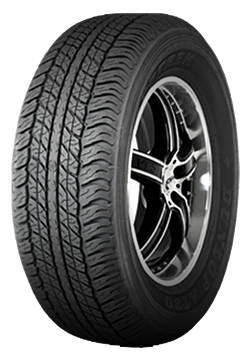 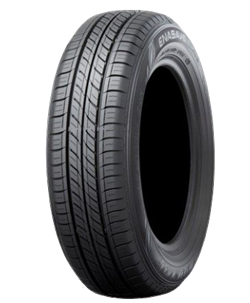 HANKOOK Lốp xe Hankook Optimo H308 - 165/65R14 Indonesia Call ! 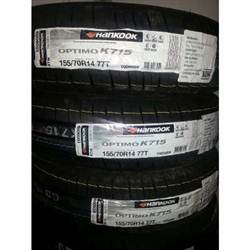 HANKOOK Lốp xe Hankook Optimo K715 - 155/70R14 Call ! 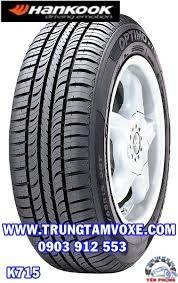 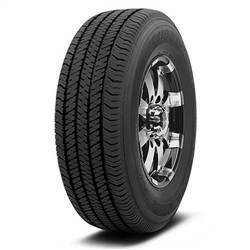 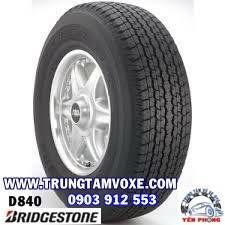 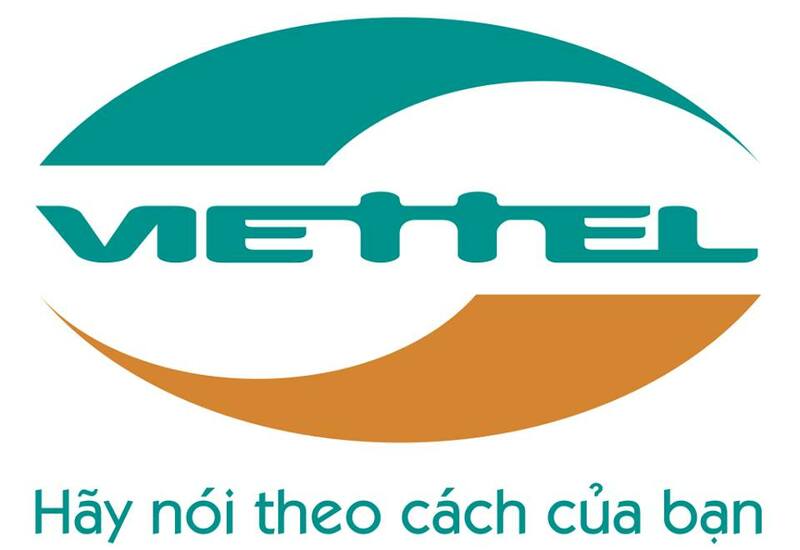 HANKOOK Lốp xe Hankook Optimo K715 - 165/60R14 Call !